Seoul good in the hood mah homies! 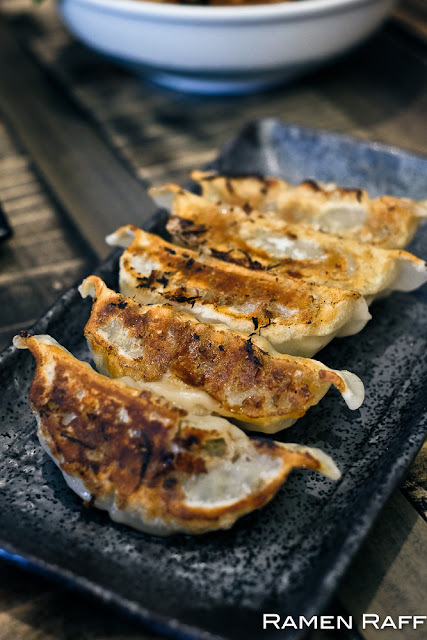 Sydney's Townhall area has just gotten more delicious with the addition of a new Korean restaurant. 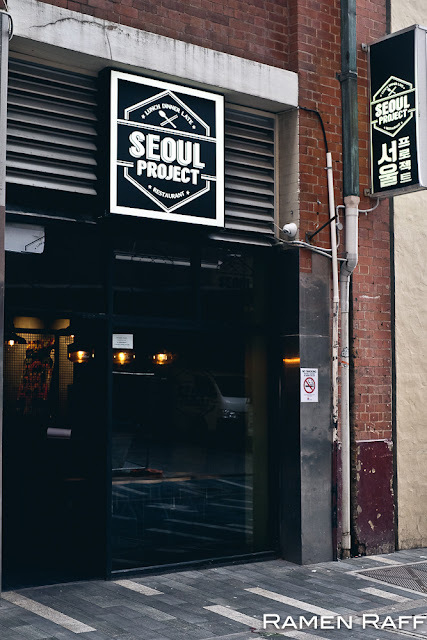 The new Seoul Project is tucked away in the laneway-like Wilmot Street. 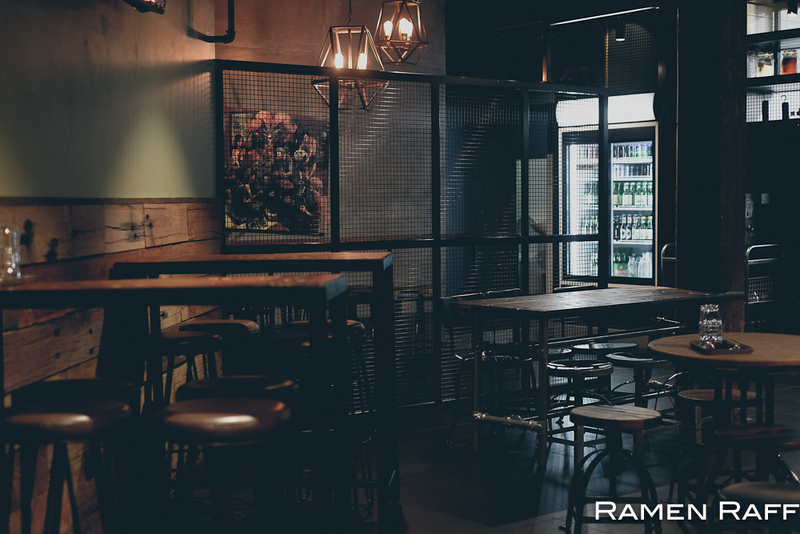 The place has a contemporary tavern feel with industrial fittings. It's definitely not your typical traditional Korean restaurant. 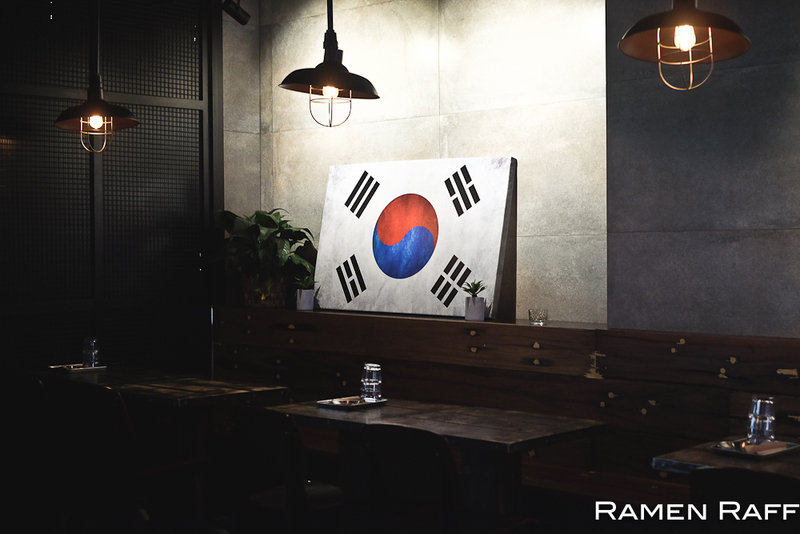 It offers modern Korean cuisine, which breaks the boundaries of traditional cooking. 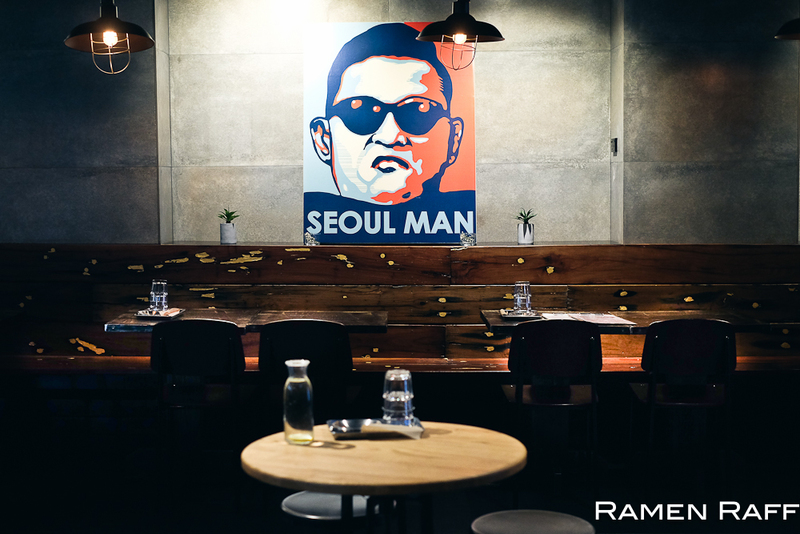 Basically in their case, Korean cuisine meets Dude Food. 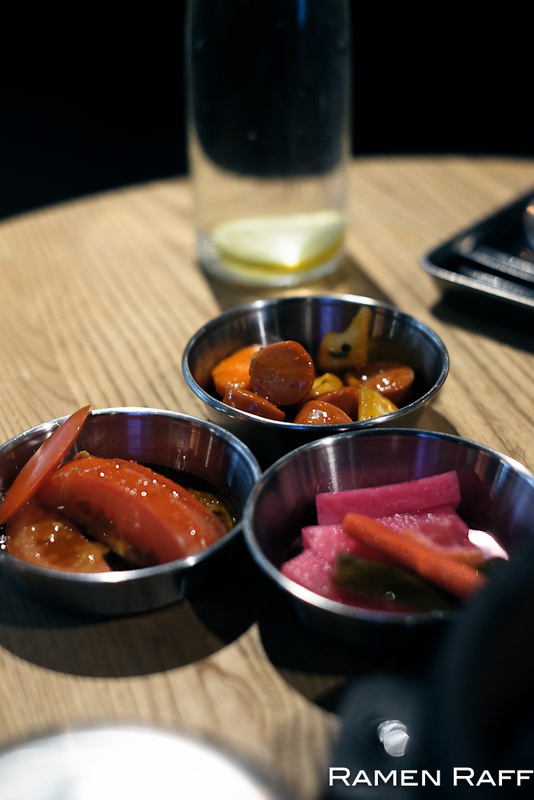 You can still expect the fermented based dishes, Bo ssam, bibimbap and jjigae dishes. There's also Western influenced dishes like kimchi fries and corn cheese pizza! 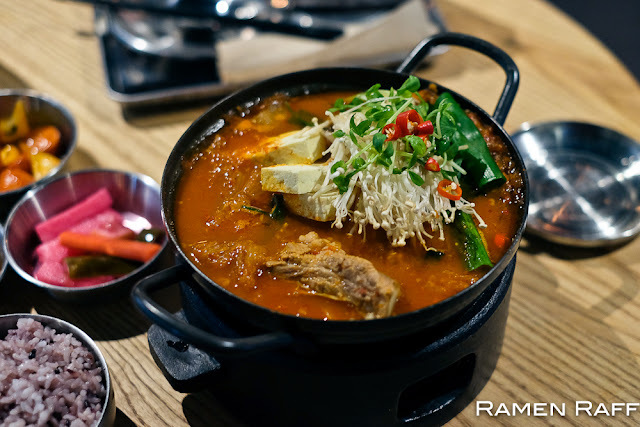 Their kimchi jjigae or hot pot/stew ($16) is super tasty and perfect to have in this cold weather! It has a kimchi infused broth, tender pork ribs, tofu, enoki, and other vegetables. I loved the mild to medium heat and sour flavour in the broth. The smoky notes in the soup gave it depth. 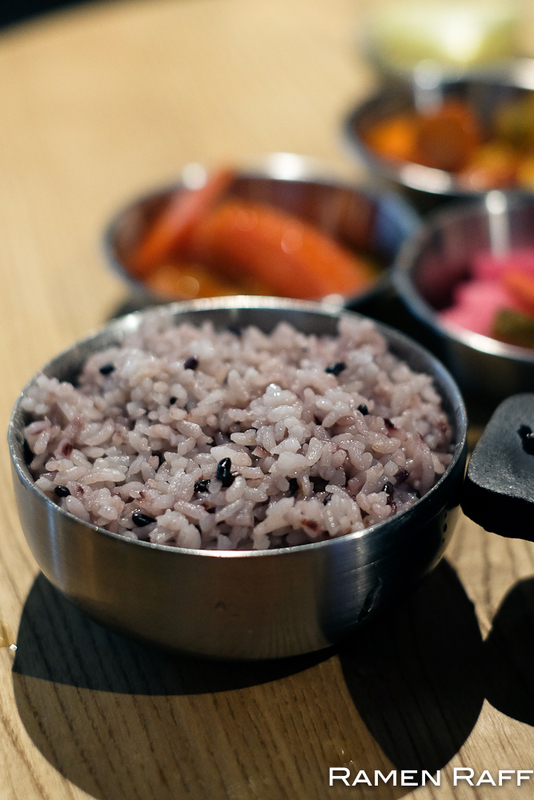 Perfect for adding to your rice! The sweetness from the soft veggies gave balance to the dish. The corn cheese pizza ($16) is not an actual pizza but rather a smart and mind blowing play on an Italian classic. 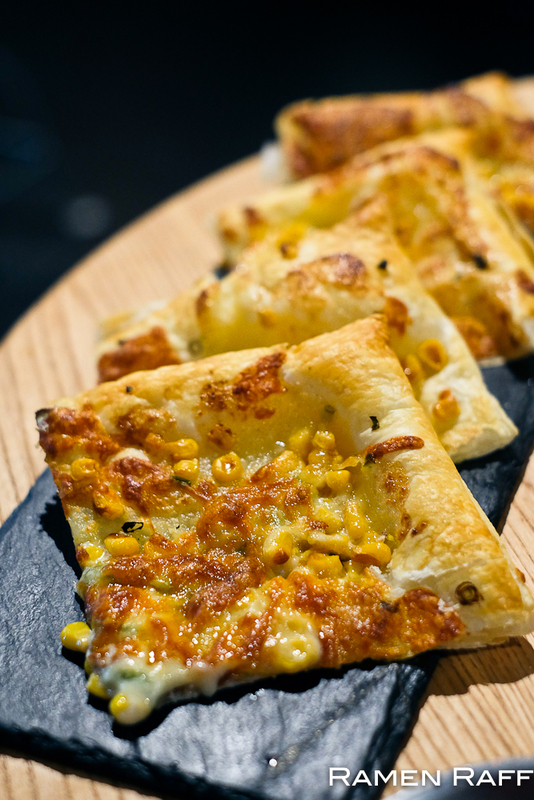 The base is a buttery flaky pastry topped with corn, scallions and gooey melted cheese. It all worked so freakin' well! 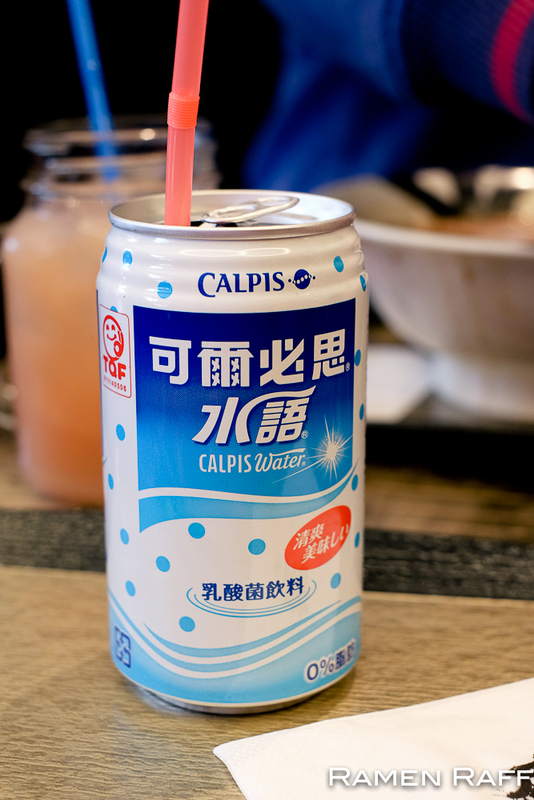 It also had hints of garlic and sweet chive flavours. 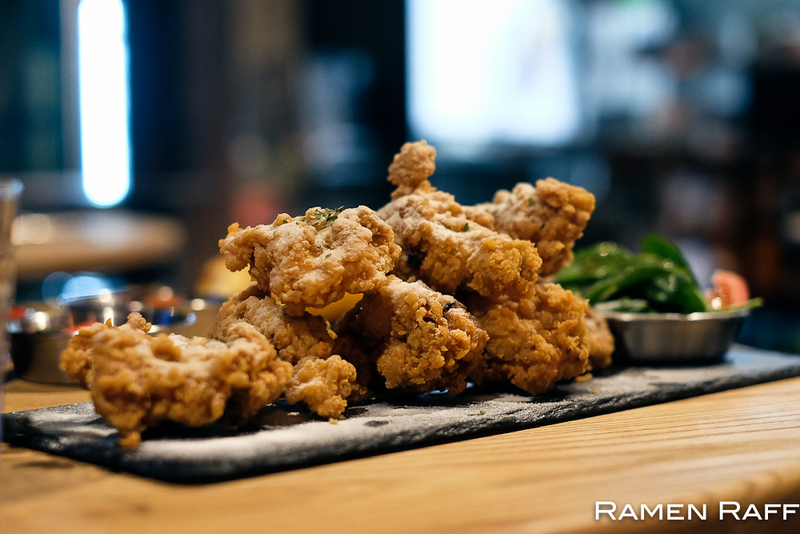 Then the main event: their snow Korean Fried Chicken ($18 half chicken). 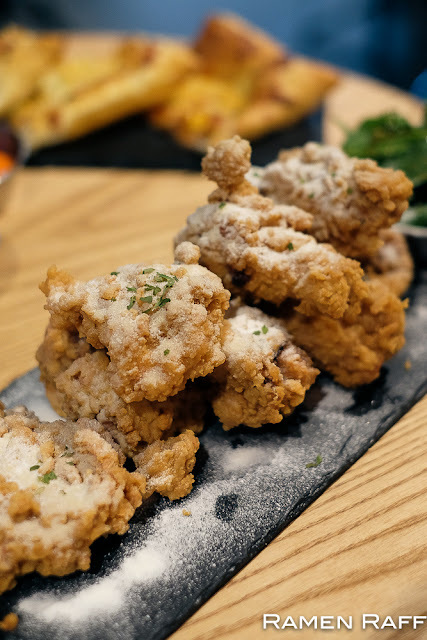 This one belongs up there as one of the best Korean Fried Chickens in Sydney. 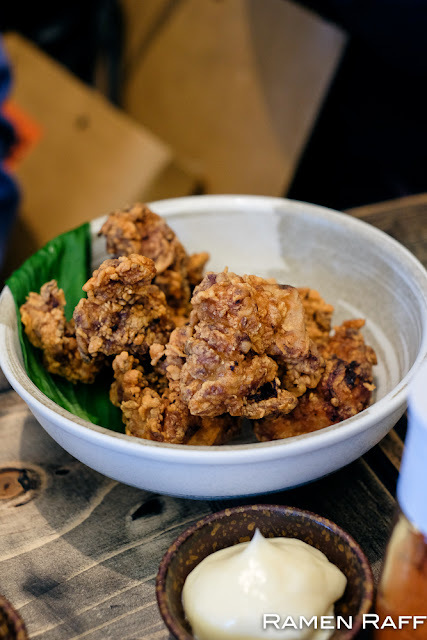 The rippled coating of the chicken was super crunchy and the meat was juicy and flavoursome. The cheese powder was like powdered twisties with tiny notes of garlic and sweet onion flavour. It was a complete delightful sensory experience indeed! I will definitely be back to try their original Korean Fried chicken ($17), tteokbokki ($26) and oven platter (which is a set of beef ribs, pork ribs, chicken wings, and roasted pork belly with chips and salad - $45). 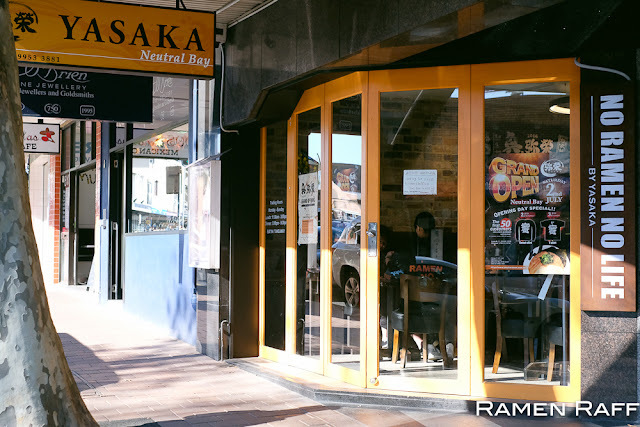 Neutral Bay is blessed with heaps of Japanese restaurants. 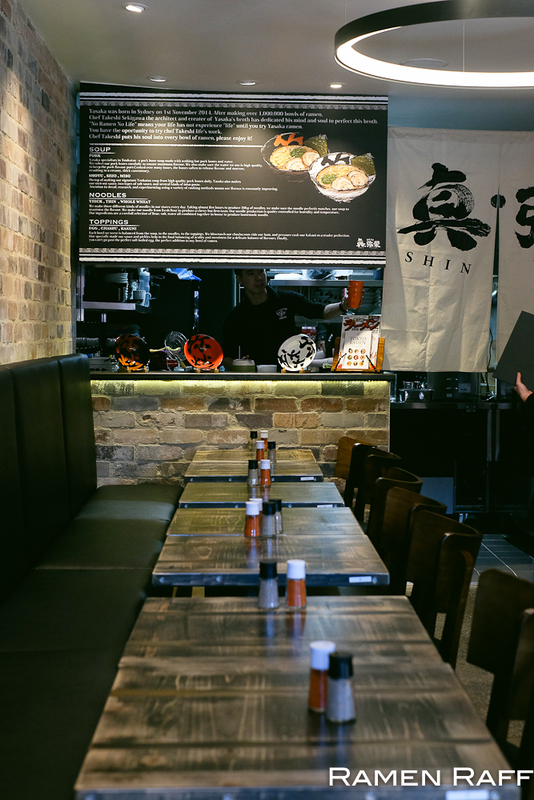 It's no wonder that one of Sydney's leading ramen shops has opened a new branch north of the bridge. Shin (meaning new) Yasaka opened in the heart of Neutral Bay last Saturday, 2nd of July 2016. Yasaka's head chef Takeshi Sekigawa will be moving from the CBD shop to concentrate more on Shin Yasaka. 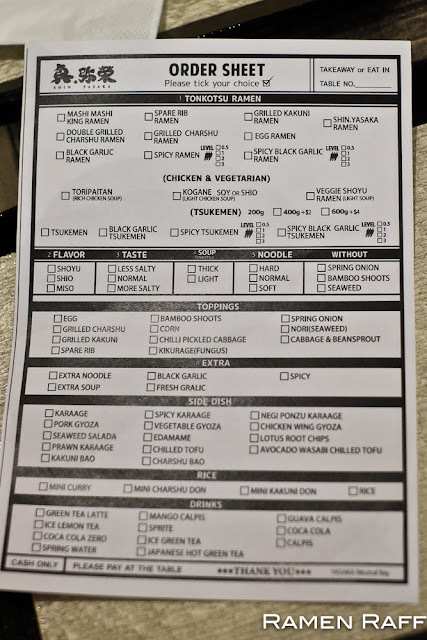 Besides from the space being smaller than the CBD joint, the menu is different too. You'll find a cut down version of Yasaka's ramen menu plus some new additions like the kakuni and chashu bao. The big difference will be in the broth. 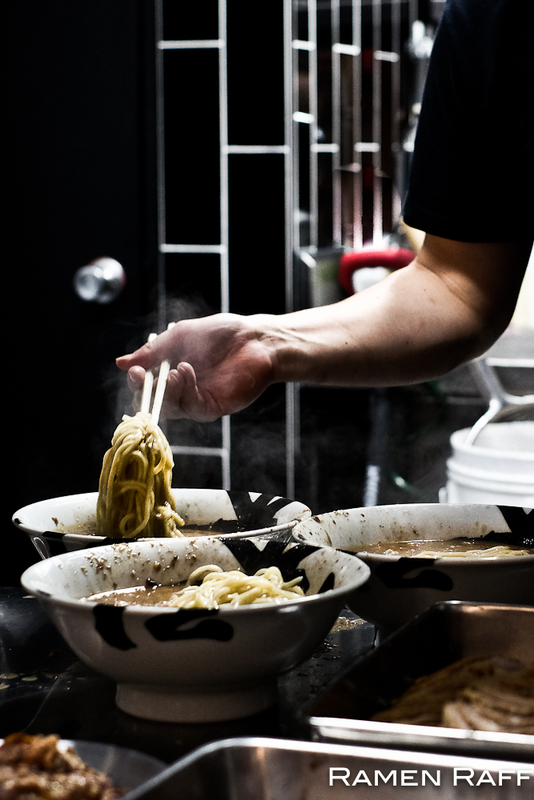 Whilst Yasaka CBD uses a pressure cooker to create their tonkotsu broth, Shin Yasaka uses a labour intensive two-pot method that creates a thicker and intense broth. The final broth is a result of combining stock from a pot with gentle boil and stock from another pot with an agressive boil. 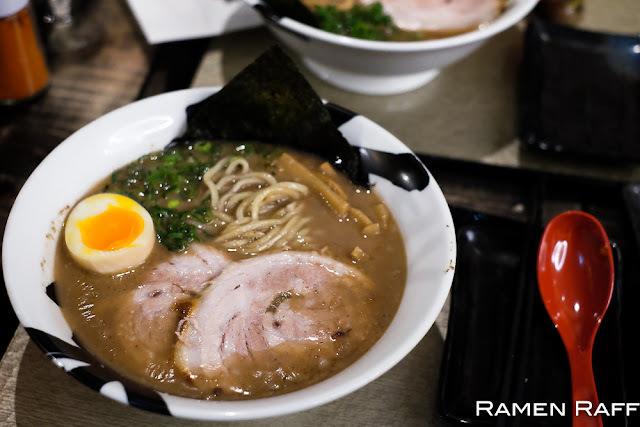 It's similar to Gumshara and Muteppou's gravy-like broth but with his own spin to it. Every broth is flavoured with either a shoyu, shio or miso tare of your choice. 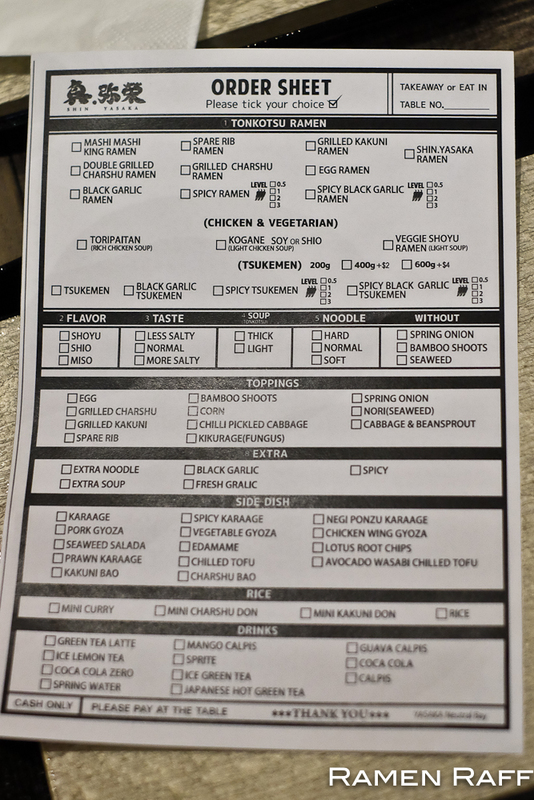 You're also given an order sheet to customise your ramen and order dishes with. 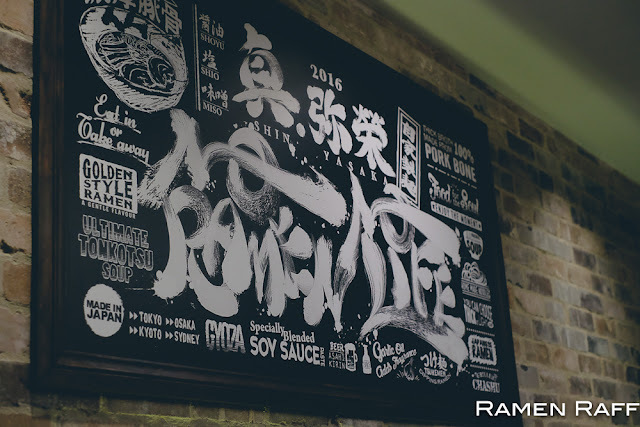 The whole wheat noodles used in every ramen are still made in-house. I was invited to their opening ceremony ahead of the official opening day to sample some items from the menu. 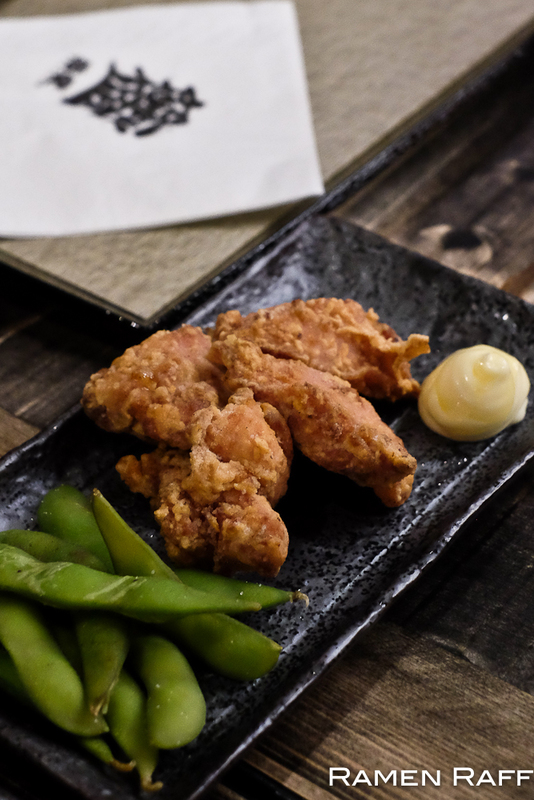 Their karaage chicken is a delicious version of this classic Japanese snack. It had a juicy, gingery and slightly sweet flavoured meat with crisped and doughy batter. We were served with their house specialty ramen, which is the shin Yasaka ramen ($14) with extra ajitama (flavoured marinated egg). 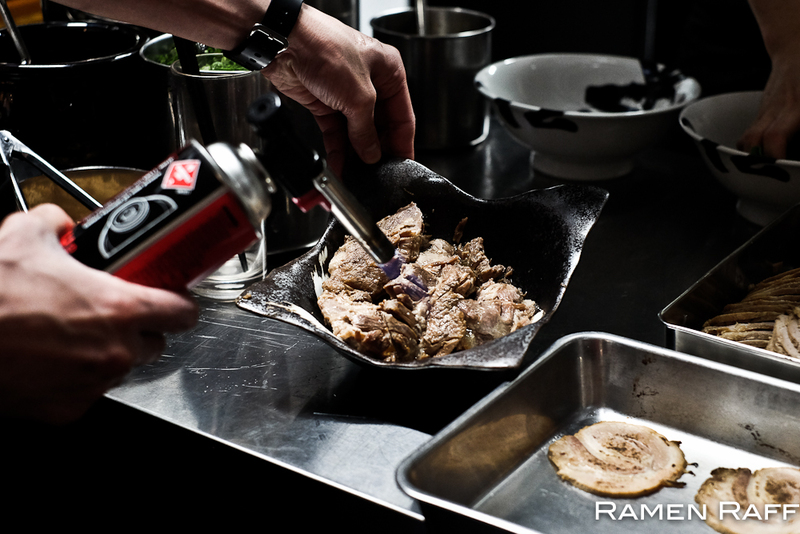 Toppings included double tender slices of chashu, green onion, menma and nori. The broth is like golden liquid! 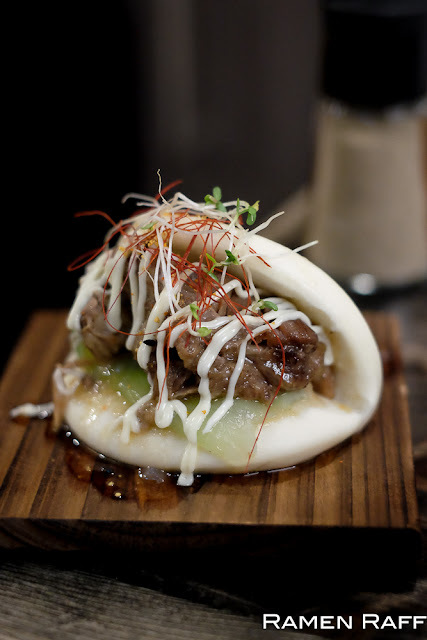 It was dense, rich and thanks to the shoyu tare, it had a deep pork flavour. The noodles were springy but slightly on the soft side. The ajitama was lightly flavoured with a runny yolk. I was really impressed with this ramen. 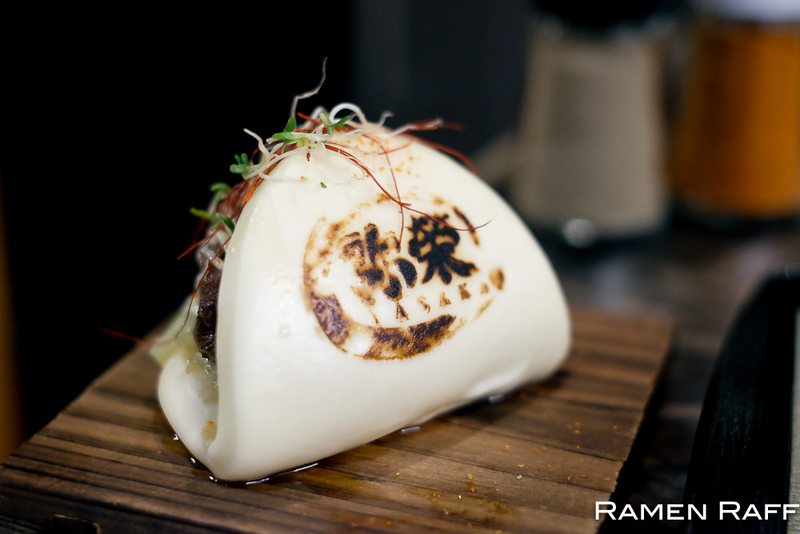 We also got to try their kakuni bao ($6.80), which is a buttery braised pork tendon in a soft pillow of half moon steamed bun. It also comes with a cool Yasaka stamp! 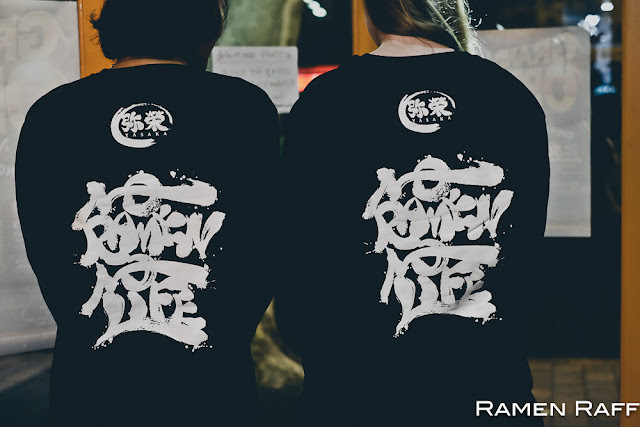 I went back on their opening day to try another ramen and be one of the first 50 customers to get a free No Ramen No Life sweater! I had their spare rib ramen ($22) with extra chilli pickled cabbage and ajitama topping. Hot damn the pork spare rib was massive! The tender fatty meat was braised for hours and then flame seared before serving. I asked for the same shoyu tonkotsu broth and on the sheet I chose: normal taste with thick consistency. 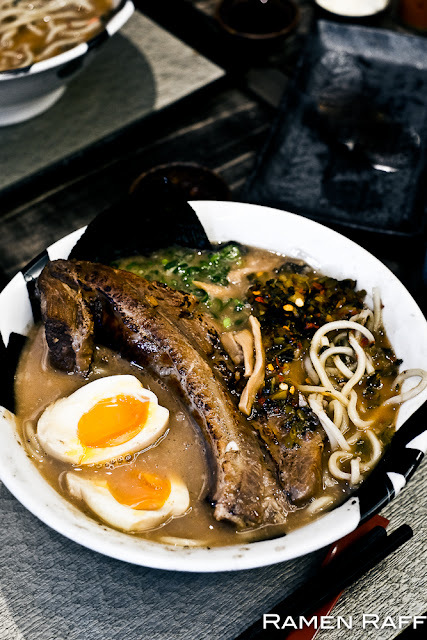 The broth came out the same as the shin yasaka ramen from the opening ceremony but was a little less thick. I asked for an extra topping of chilli pickled cabbage to cut through the richness. I preferred the noodles this time around as it was more springy. 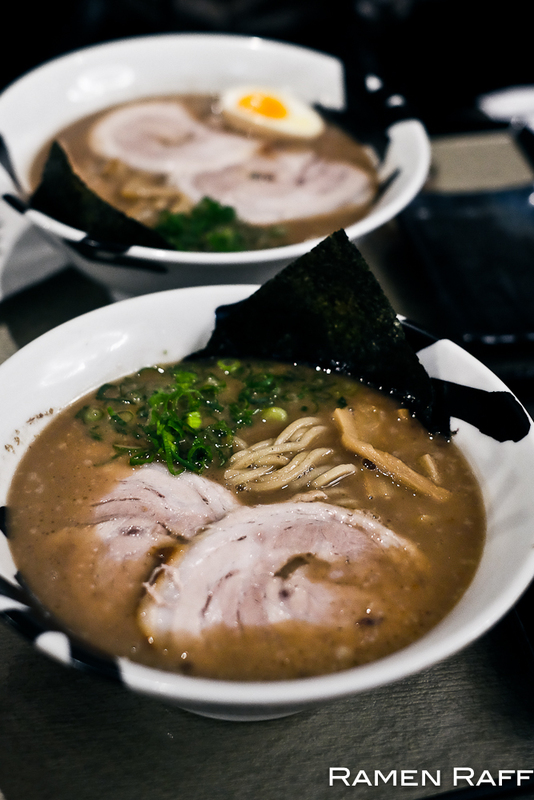 Just like the CBD shop, Shin Yasaka does pretty amazing and solid ramen. There's still some hiccups with the way the ordering system works but since they are quite new, I'm sure it will all be sorted out soon. 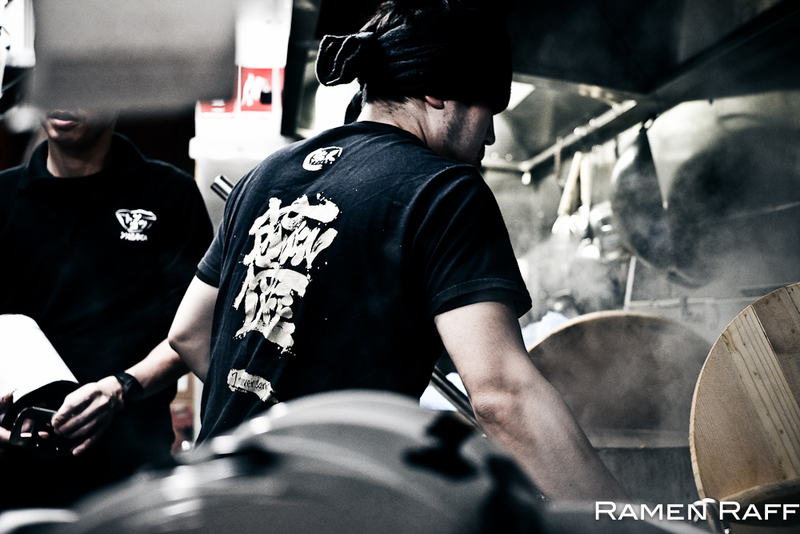 Ramen Raff was invited by SD Marketing Global as a guest of Shin Yasaka for the opening ceremony. Ramen Raff paid for food and beverages on the second visit.